You probably see our work around Southern Wisconsin every day, but you don’t realize it. That’s how it should be. It means that everything is working how it should – on big and small projects, buildings are upright, pavement is smooth, and storm water flows into recharge beds. Each of our projects serves as a piece of the foundation on which we’ve built our success over the past 40 years. Some projects have been highly technical, others have been cutting-edge, but every project detailed here represents one of our comprehensive, sound solutions that our expertise has enabled us to craft for our project partners. So go ahead and take a look – if you have questions about something you see or think we should work together, contact us! 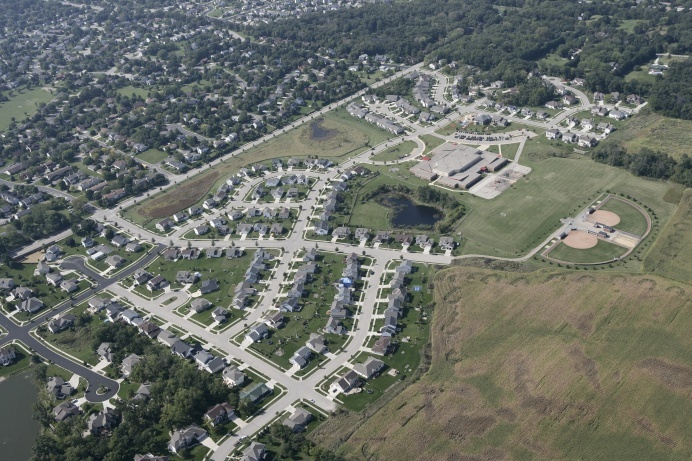 Kettle Creek, located in the City of Verona, Wisconsin features single family homes situated around Country View Elementary School. This site has several environmental features including woods, kettle and existing wetlands. D’Onofrio, Kottke & Associates provided services for this project including land planning, public improvement design, land surveying for platting and construction along with construction administration for the public improvements. 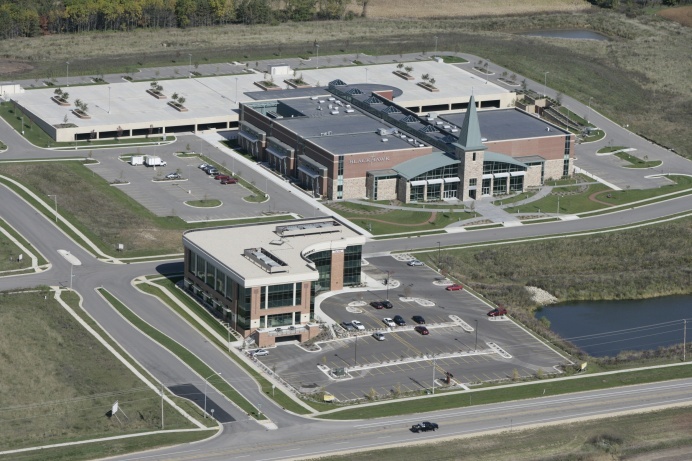 Blackhawk Church is a multi use commercial development featuring the Blackhawk Church located off of Mineral Point Road in the City of Madison, Wisconsin. This General Development Plan site features the Blackhawk Church along with other commercial properties including Baer Insurance. D’Onofrio, Kottke & Associates has provided civil engineering and land surveying services throughout this project for public improvements and for the Blackhawk Church and Baer Insurance site developments. This Lake Mendota House typifies some of the smaller projects D’Onofrio, Kottke & Associates completes. 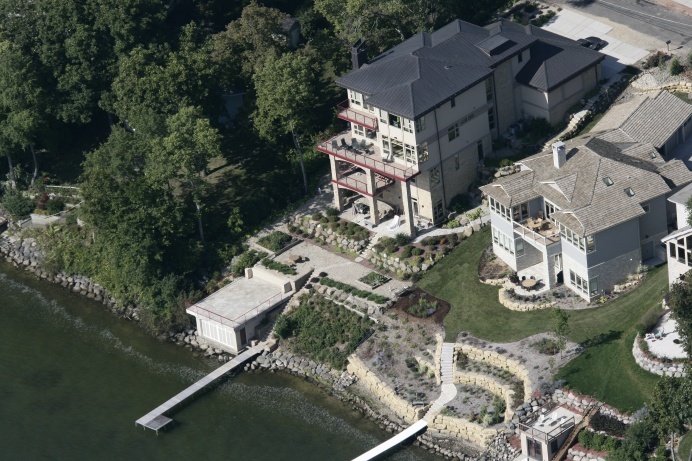 On this project we worked with the project architect and property owner to complete the necessary surveying, design and permitting required for this home, boat house and retaining walls on the shores of Lake Mendota.